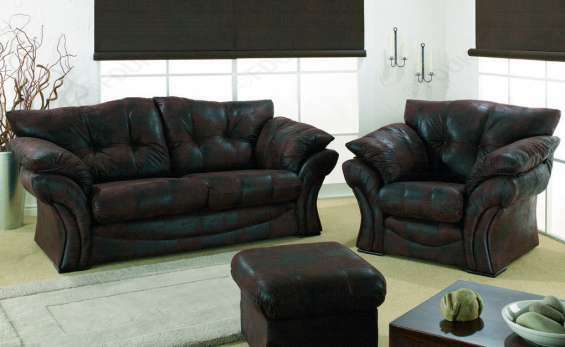 Boxing Day Sofas Sale have Wide range of Beds, sofa, Mattresses and Bentley Designs Furniture in Best Offers. 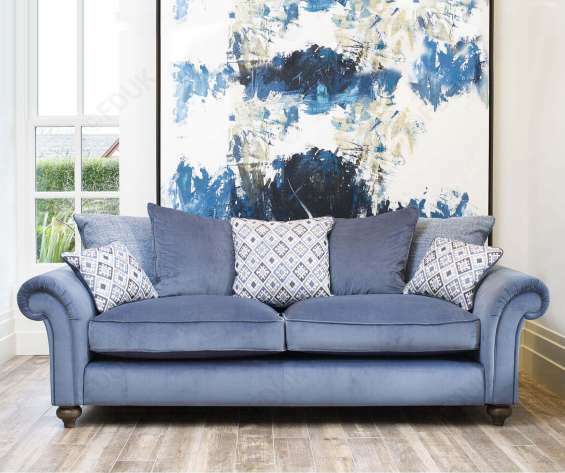 SOFA !!! 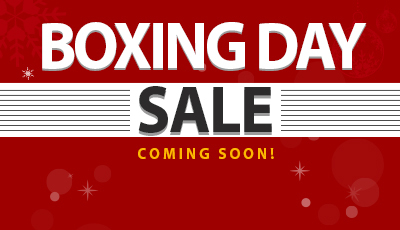 UP TO 80% + flat 10% OFF ON BOXING DAY SOFA SALE & DEALS on Livingroom, Diningroom and Bedroom Furniture With huge variety and new designs to fit your Style, Taste and Room Space.